After a long day, it’s nice to come home to a beautiful outdoor space where you can cook, entertain, or relax. However, it can be difficult to enjoy your backyard to the fullest without a place to rest. While soft grass and other landscaping elements are beautiful and alluring, they’re not quite as good as a well-built patio when it comes to fully enjoying your backyard. Let our patio installation experts help you yard reach its full potential so that you can relax in total comfort. From majestic trees to brick walls to rustic charm, every home has unique features. During our twenty years in the home remodeling business, we have learned to work with both the strengths and quirks that all properties have to offer. We’ve become proficient in the art of designing patios and other outdoor features to enhance the beauty that your home already possesses. When it comes to your patio installation, we intend to go above and beyond. 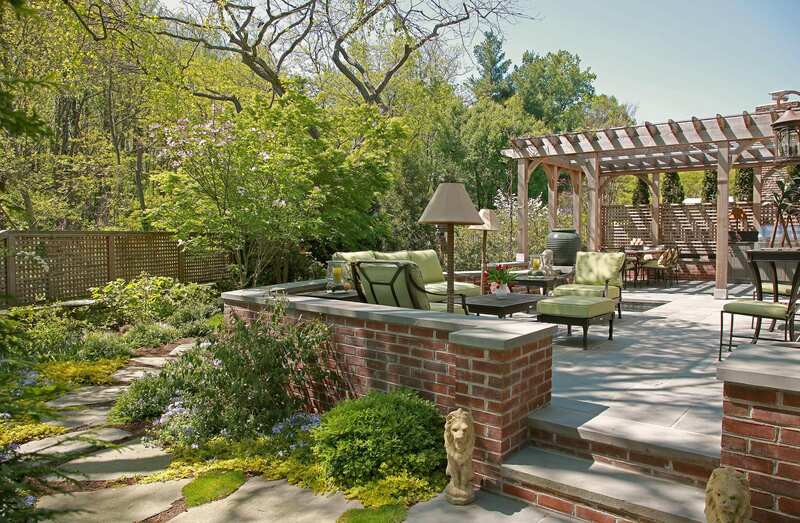 If you love to entertain, you may envision your future patio to be a place where guests can enjoy Bethesda’s cool evenings with good company. If grilling is your passion, the patio might be a place where you can cook to your heart’s content and where the whole family can enjoy a delicious meal. 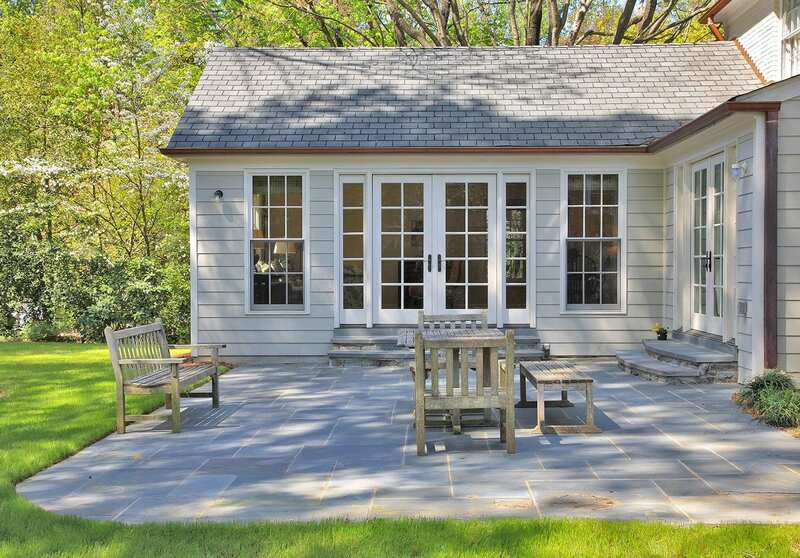 Or, you may want it to act as a cozy outdoor living space where you can enjoy a good book during your spare time. Whatever your vision may be, our patio installation team will make sure your new outdoor living space exceeds your expectations. Their talent, professionalism, work ethic, and attention to detail will result in a stunning patio that will add value to your home and increase your quality of life. Whether your project is large or small, our process starts in the same place: with us listening to you. We consider you an equal partner in the design and installation process and will include you in every decision that needs to be made. When you first call us, we’ll ask you some questions about the scope of your envisioned patio, schedule an in-person appointment, and then ask you to make a wish list - including both needs and wants - that we can use during our first meeting. Second, we will meet with you (and any other decision makers included in the project) in your home to discuss the finer details of the project. We’ll also take a look at your backyard to make sure there are no surprise problems that could end up increasing your expenses. At this point, we can begin to discuss your target investment amount as well as give you a rough estimate of the project’s cost. After we finalize the Letter of Agreement, our design team will take over. 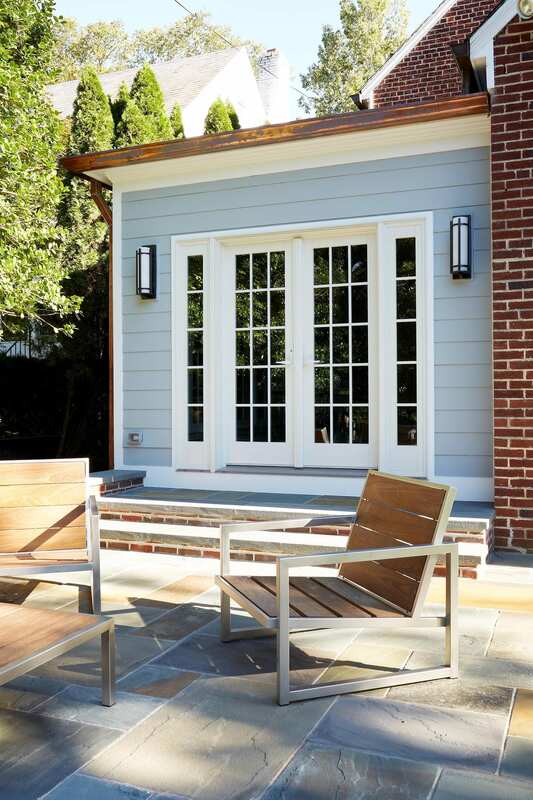 Our architects will work with you to design a patio that meets your needs and fits your aesthetic preferences. You will be able to offer your feedback and approval before we proceed to the finalization process. Next, one of our craftsmen will come to your home and inspect the site where your new patio is soon to be built. This again helps us ensure that there are no unexpected snags that might drive your cost up. After all of the materials are selected and your target investment amount is finalized, we’ll enter into a contract. Then, we’ll get started on your brand new patio installation! At InSite, we understand how stressful remodeling can be, which is why we want to make your experience as smooth as possible. We are a design-build company, meaning that we’re capable of handling your entire project from start to finish. That way, you can continue to work with the same trusted people for the duration of your project. Additionally, you’ll only have to worry about a single point of billing rather than several, which will help you stay organized throughout the remodel. To us, you’re not simply another patio installation to check off our list. We care about you and your home and want to earn your trust to the point where we’re the first one you call when you need a project done. We would love to be the company you recommend to family and friends when they’re looking for home remodelers! In the process of turning your house into the home of your dreams, we hope to earn your continuing business as a Client For Life.